One of the biggest barriers to true internal and external freedom, and living a Bold, Brave and Sassy life, is living from unresolved trauma in our lives. The result is a constant feeling of fear or anxiety as we encounter reminders of the event (s) that seem to play over and over. Or other times, we don’t have a constant feeling of stress, but instead it’s more sneaky and undermines our beliefs, thoughts and ultimately our actions. In this week’s episode, my guest, Dr. Barbara Lowe a practicing psychologist who specializes in helping wounded people recover and reclaim their destinies, take a deep and serious dive into discussions about where traumas begin, what the typical range of reactions are, how people tend to live when they don’t resolve them and what modalities are available to help people recover and thrive. If you’ve ever experienced loss, trauma, deep disappointment, rejection, or neglect, you’ll want to listen in to the show to find hope and methods of gaining freedom and healing that can start to set you free. We deep dive into some pretty heavy topics, sharing from both her professional training and experience, her personal journey, mixed in with some of my usual analogies and visual interpretations of challenging situations from my own life. 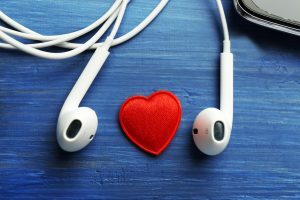 It’s raw, real, but ultimately meant to encourage anyone who listens to tap into courage and boldness and learn apply more self-love and self-compassion to soothe hurting hearts. God hears, sees and knows about it all, and wants us to be whole and free. Dr. Barbara’s expertise and deep love for hurting people will bless and hopefully move you toward your own journey of healing, freedom and returning back to your heart’s home with God. I know you will be as blessed listening in as we were having this powerful interaction and discussion! 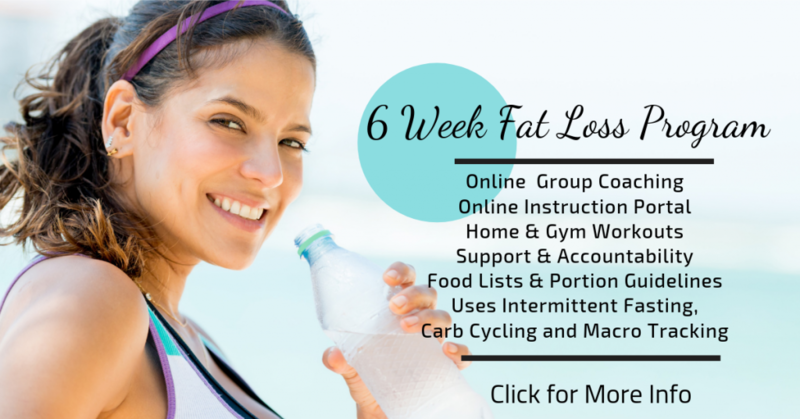 Be Sure and reserve your spot for my upcoming Online, 6 Week Group Fat Loss Program. Click on the image to reserve your spot. The next group launches Dec. 31st!